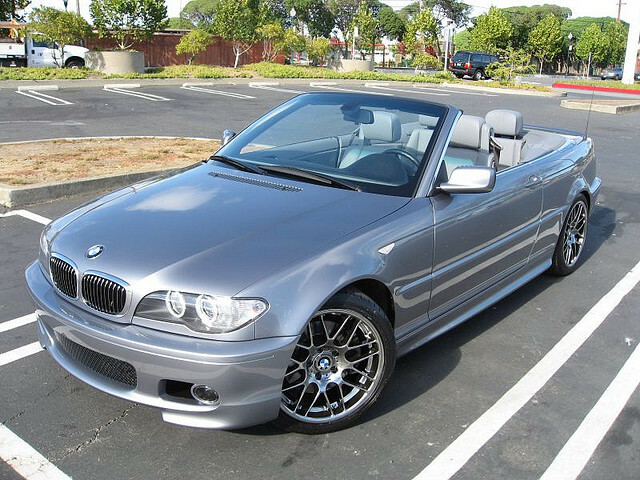 In all markets, the BMW 330Ci 2004 had a huge success. Manufacturers looked up to this model when developing new cars of the middle class. 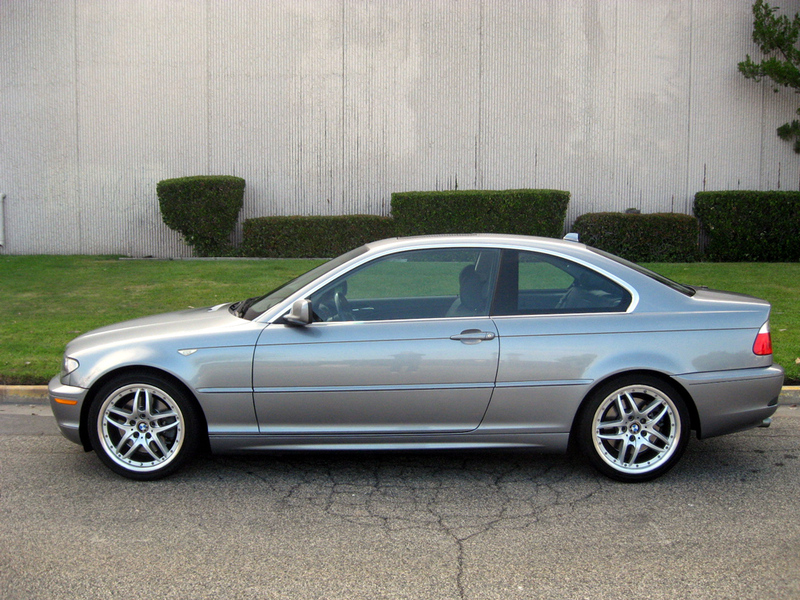 Coupe in the body of the E46 debuted in 1999. While the sedan, the first-born in this generation, appeared a year earlier. The development of the design was led by Chris Bangle. 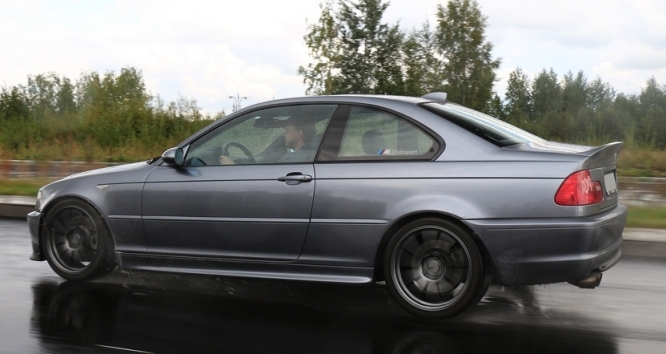 At the heart of the model lay the upgraded platform from the E36 with the MacPherson struts in the front and the multi-link rear suspension. 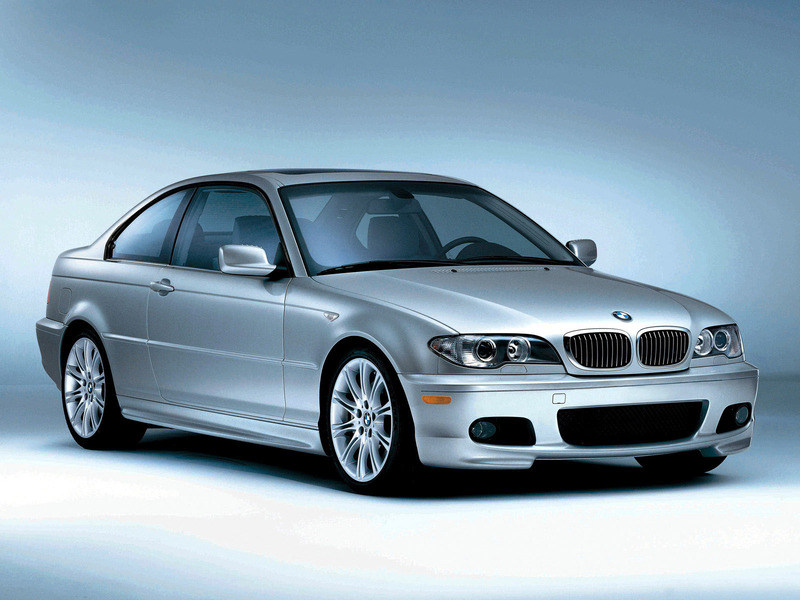 By 2004, the BMW 330Ci 2004 was produced only in the coupe and cabriolett bodies. Sedan and wagon by this time have already been removed from production. In comparison with the predecessor the car body became 70% harder, and a little bit easier due to the wide use of aluminum in the suspension. The interior retained the driving spirit, while adding in quality of finishing materials and equipment. All electronics was tied to a high-speed bus of a new generation. Unlike the sedan and wagon, which had versions with four-wheel drive, the coupe could only be rear-wheel drive. But the range of motors was traditionally wide. There were gasoline engined with a capacity of 118-231 hp. Turbodiesels 2.0 and 3.0 developed 150-204 hp. 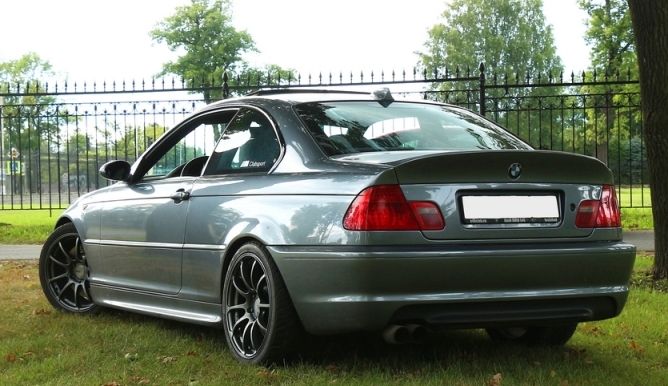 The most powerful civilian option (excluding M3) was a three-liter 330Ci. Its six-cylinder engine with a capacity of 231 hp. rised the car to hundreds in 6.5 seconds. In addition to the traditional “mechanics” and “automatic”, a robotic SMG transmission was offered. The coupe was removed from production in 2006. 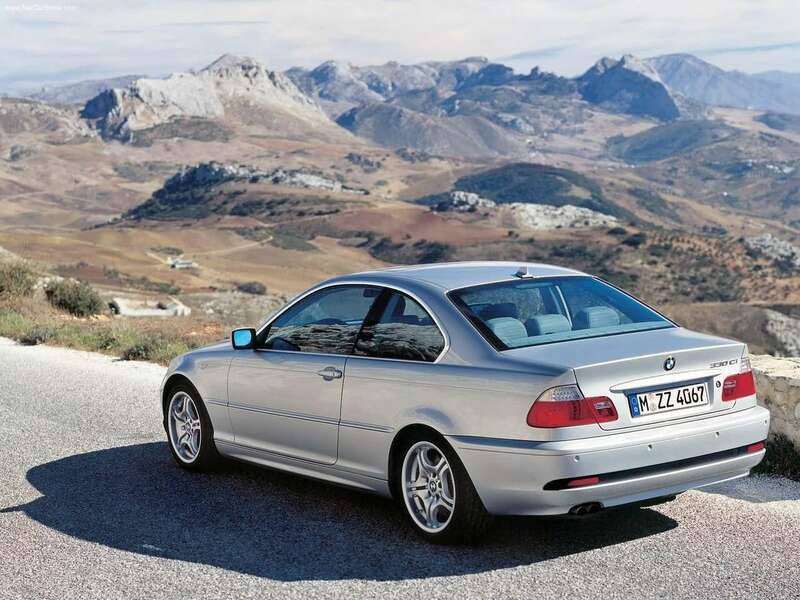 The BMW 330Ci 2004 was produced at the main BMW plant in Munich, as well as in Leipzig, Regensburg and Rosslyn (South Africa). The Bavarian company BMW was established in 1916. 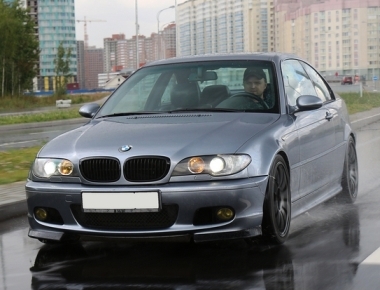 Today it is a world-famous producer of passenger and sport cars of different classes, for example BMW 330Ci 2004. The BMW car family consists of popular off-roads, luxury sedans, business-class vehicles, sport coupes and roadsters, along with compact and mid-size sedans, station wagons or hatchbacks. The BMW vehicles are known for their true German reliability and longevity. 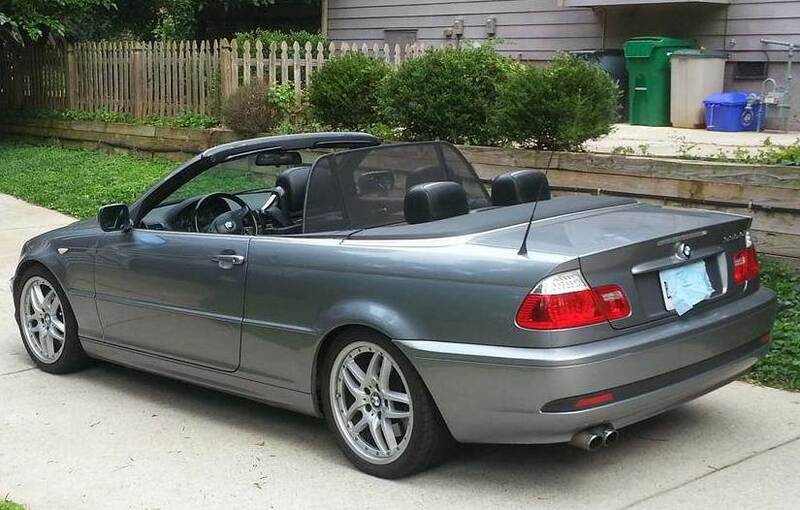 This review deals with BMW 330Ci 2004. 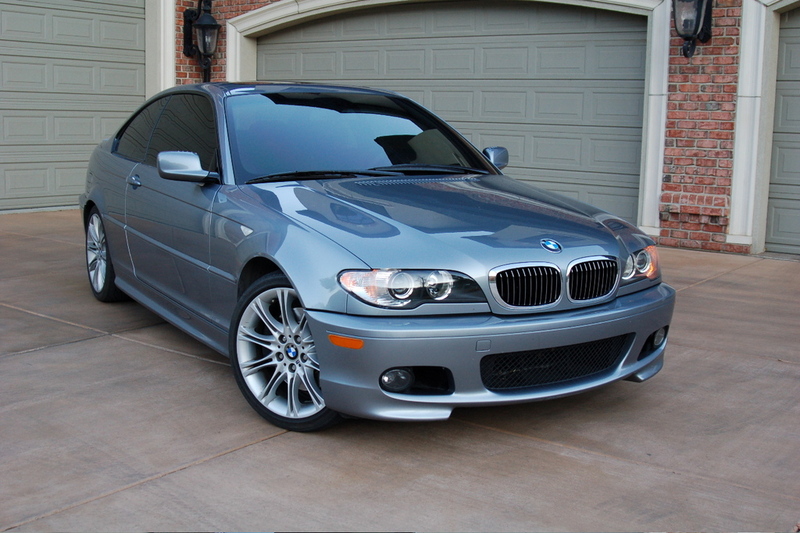 See photos, video of BMW 330Ci 2004 on the website LookAtTheCar.org.